The term “accessibility” is increasingly common within the publishing industry, as are other terms like “print disability” and “inclusive publishing” some of which appear to overlap. In a new series of articles we will be exploring these terms in more detail to provide clarity especially for those new to the topic. We define inclusive publishing as: the methodology and practice of creating a single, typically commercial publication which can be accessed by everyone irrespective of print disability, using mainstream or specialist assistive technology. Many publishers are working hard to include mainstream accessibility within their workflows and we refer to this as “inclusive publishing” – where publishers are striving to provide content at the same time, same price and in the same format for everyone whether they have a print disability or not. All content should be produced so that it can be read using mainstream or assistive technology, such as screen readers. Different types of content needs to be catered for in various ways to ensure accessibility. For example: Does a book have rich graphic content or is it just plain text? Does it have interactivity or is it a simple guide book with a few monochrome images? The variety in our industry is endless and the possibilities for accessibility also vary, as you would expect. The richer and more interactive the content, the greater the challenges are for accessibility. The process of inclusive publishing is entirely straightforward for structured monochrome text based books in EPUB 3 which can offer many accessibility features – note that the developer has to take advantage of these features during production and that it is entirely possible to produce an inaccessible EPUB 3 file. The Ace by DAISY EPUB accessibility checking tool provides anyone creating an EPUB file with a quick, easy and free tool that checks EPUB files for conformance to the EPUB 1.0 accessibility specification. Ace can be integrated into a publishing workflow at any stage and has already begun to improve the quality assurance process of accessibility workflows internationally. For many years prior to inclusive publishing being a possibility, a much more limited pool of content was available to people with print disabilities in the form of specialist formats which were usually converted or created from print materials. These accessible formats included large print editions, hard copy braille editions, as well as specialist audio editions to name but a few. 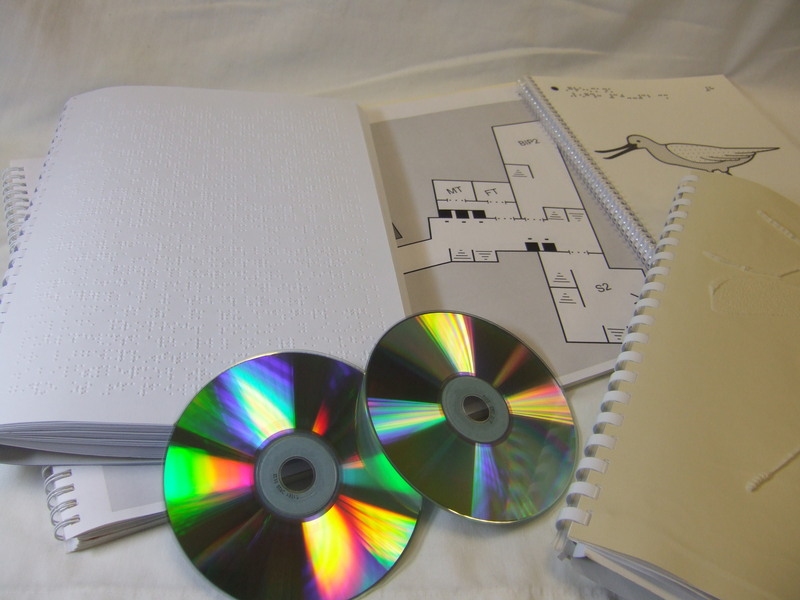 Specialist accessible formats continue to play an important role in supporting people with print disabilities, and we encourage publishers to respond to requests from readers with print disabilities, or intermediaries making the request on their behalf. But the practice of creating specialist accessible formats is hard work, quite costly and always time consuming, often requiring the expertise of someone trained and experienced in the format being produced. Suffice to say that it is rarely a straightforward process. Inclusive publishing is the future of mainstream and specialist publishing, and not adopting inclusive publishing practices restricts your potential audience and may limit the longevity of your digital resources. 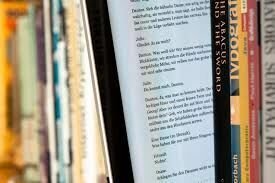 The enriched user experience that an accessible EPUB 3 book can provide enhances everyone’s experience. This includes the commuter with tired eyes at the end of their day increasing the point size to make reading more comfortable, the individual with dyslexia who might need to adjust the typeface and colors, or the person with sight loss who uses large print and audio. We are building a series of resources to introduce and help people adopt inclusive publishing practices. To keep up with the latest resources subscribe to our newsletter.